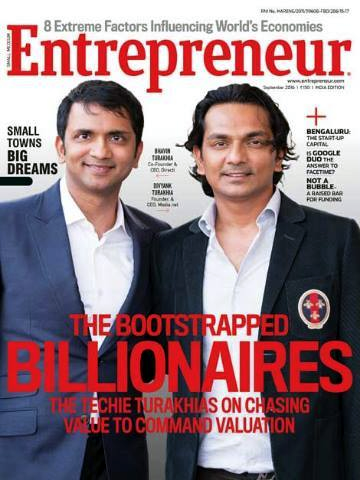 Turakhia brothers are featured on the Entrepreneur magazine! :DomainGang Turakhia brothers are featured on the Entrepreneur magazine! Following on their recent sale of Media.net for almost one billion dollars, the Turakhia brothers, Divyank Turakhia and Bhavin Turakhia, attained a new summit. September’s edition of the Entrepreneur magazine features the brothers on its cover, and main article.  This is one of the most prestigious coverage articles related to the success of domain entrepreneurs; both Divyank and Bhavin Turakhia started in business early on. Congratulations to the dynamic duo from India for this amazing feat!